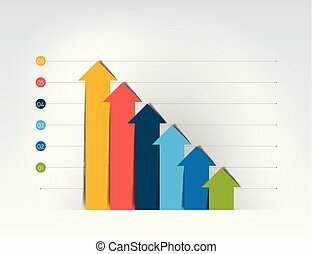 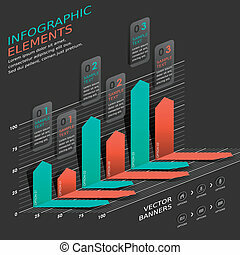 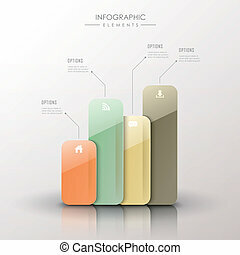 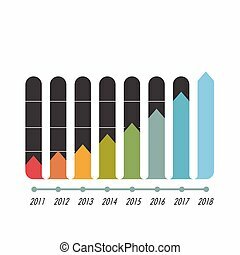 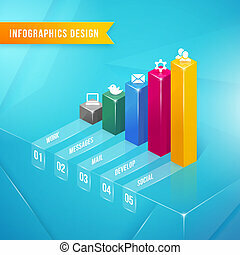 Abstract, 3d, grafiek, infographics. 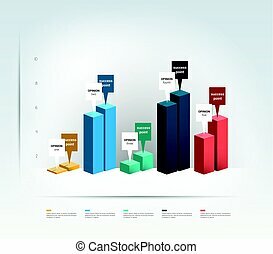 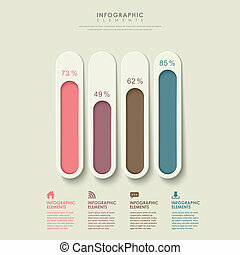 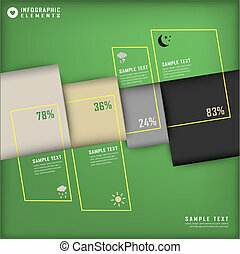 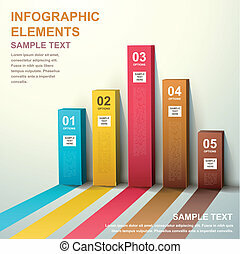 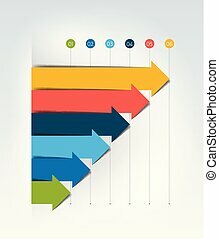 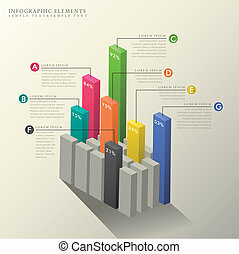 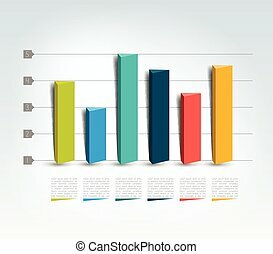 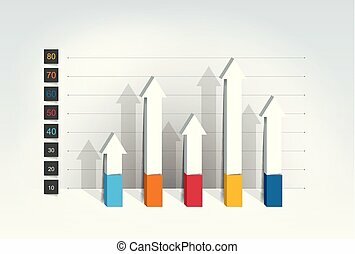 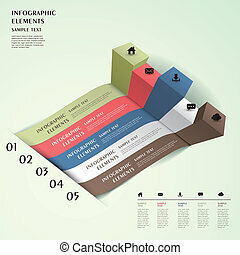 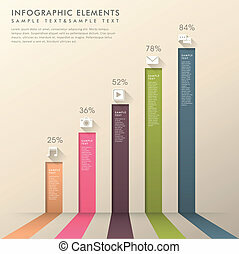 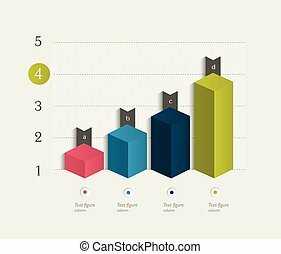 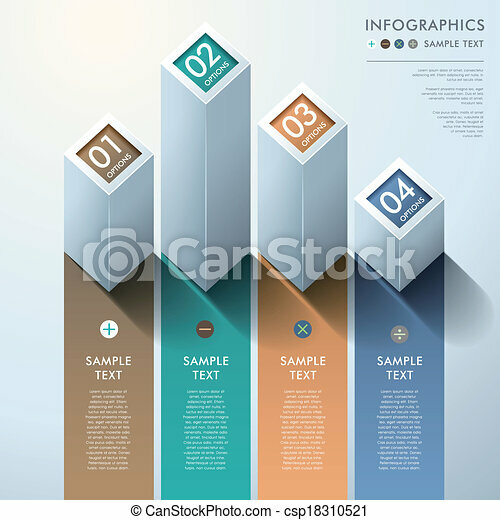 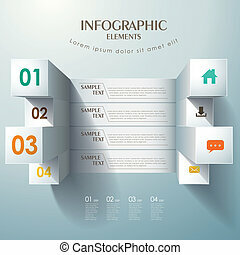 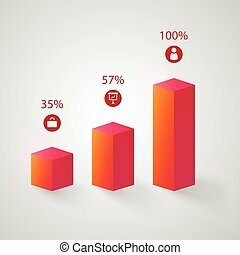 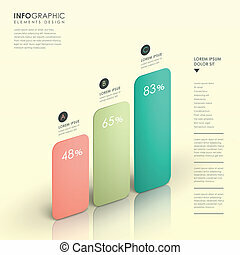 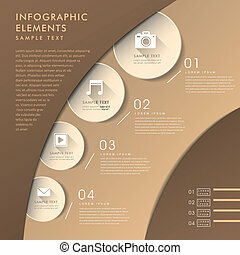 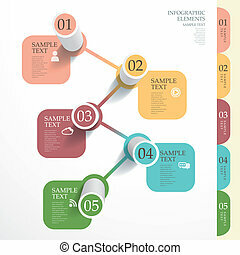 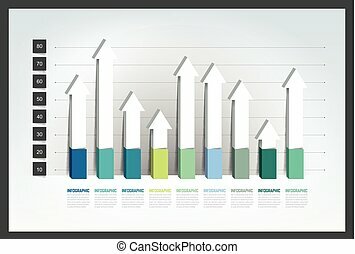 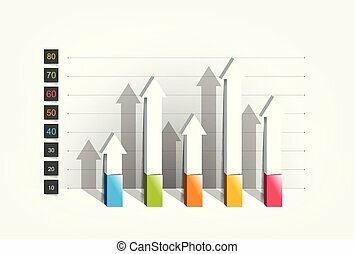 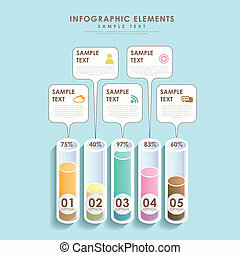 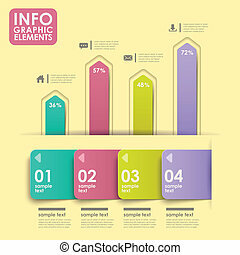 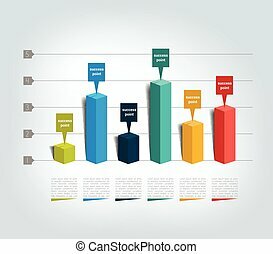 Infographic, communie, abstract, papier, vector, 3d. 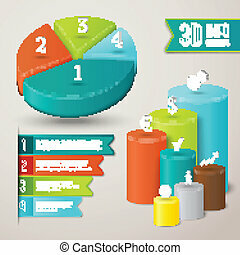 3d, ontwerp, graph., infographics, chart. 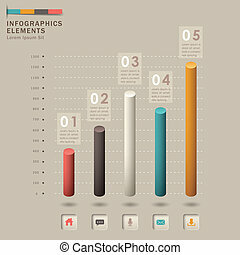 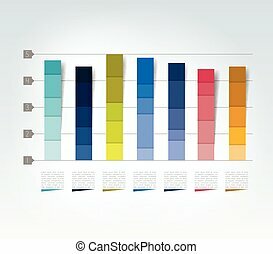 tabel, grafiek, 3d, style., infographics, element.